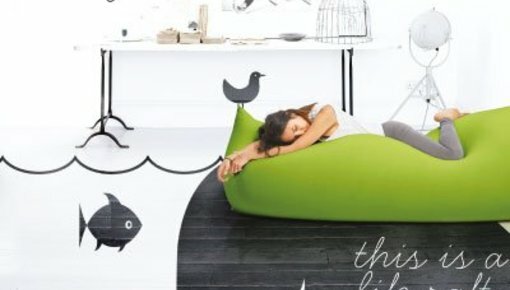 Terapy beanbags | Home & lifestyle furniture, accessories and lighting. By everyday life, there is a great need for calm moments and rest areas. Terapy therefore believe in recharge. Just like your computer, smartphone and tablet you must also recharge. That's why we sell products Terapy to you to provide the best products in order to recharge. Dream away on a cloud of marshmallows and let your imagination run wild. 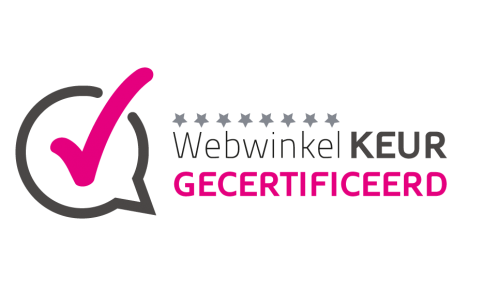 Terapy bean bags are not only ergonomically but also encourage the most comfortable bean bags in Europe. A beanbag of Terapy forms, unlike other beanbags, completely to your body. Terapy result is much better and above all healthier. 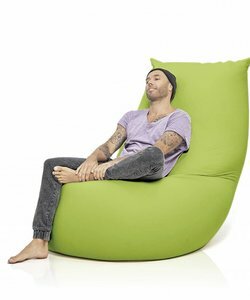 Terapy beanbags are multifunctional: you can relax on sleep, or sink or just choose to sit upright by the beanbag to be used as a chair. 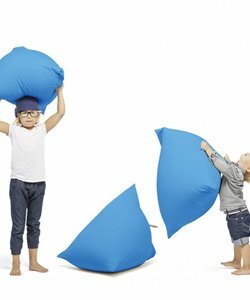 The cover of Terapy beanbags distinguished by the lovely soft fabric, made of durable stretchable cotton of the highest quality. This lovely soft cotton than much more pleasant feel on the skin synthesize material, like most beanbags. 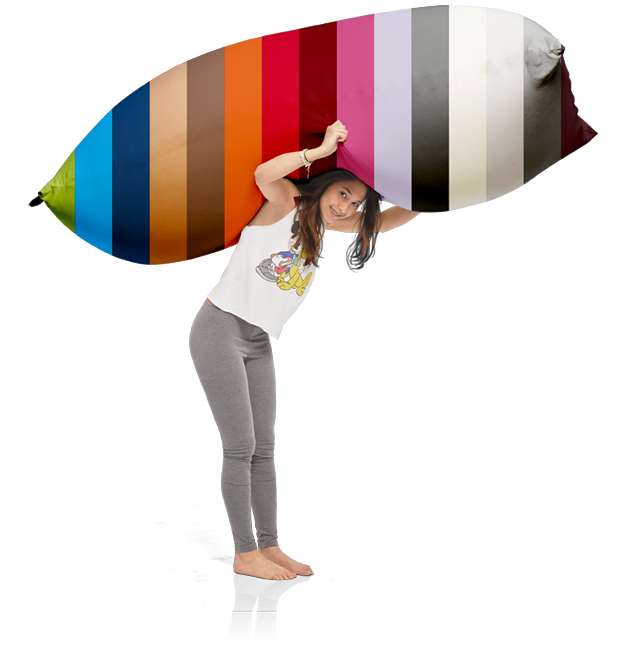 But also the filling of the Terapy beanbag is different; We use specially developed EPS granules. These grains contain less air, whereby the volume is retained longer. 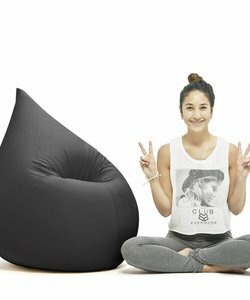 In short, Terapy is the healthy and stylish beanbag.